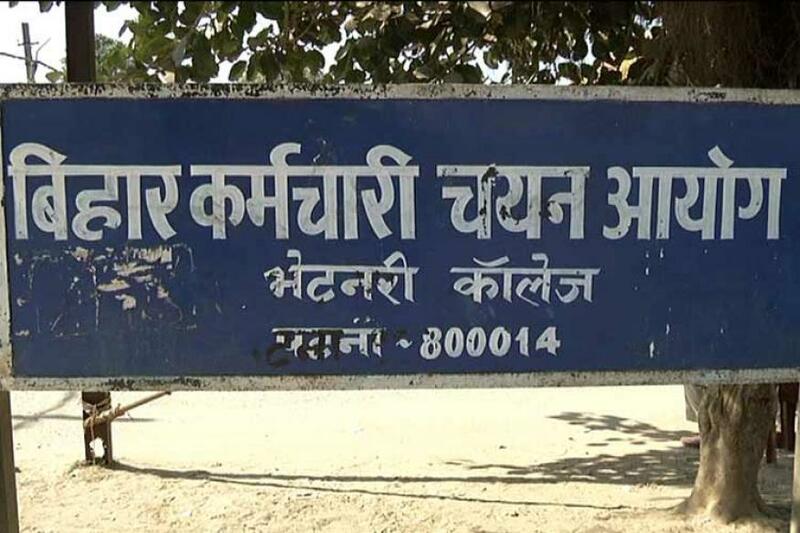 PATNA: The Special Investigation Team (SIT) probing the Bihar Staff Selection Commission question paper leak scandal is likely to arrest another IAS officer in connection with the appointment scam. According to reports in the local media, the SIT has prayed for arrest warrant against that officer in the court after gathering sufficient evidence against him as well. The IAS is question is accused of trying to destroy evidences in the case and arranging a SIM card to the BSSC chairman Sudhir Kumar after he reportedly switched off his mobile while the SIT was looking for him in the case. Reports said the police are keeping a close watch on his movements and taking all measures to ensure he doesn’t flee the state capital. As per reports, the SIT has alerted all the railway stations as well the airports in the state about his possible travel. “Law applies to all and all those found guilty in the case will be arrested,” Patna’s senior superintendent of police Manu Maharaj said today. Last week, the SIT had senior IAS officer Sudhir Kumar who was continuing as BSSC chairman. He was arrested from Hazaribag town in Jharkhand with his family members, according to the police.